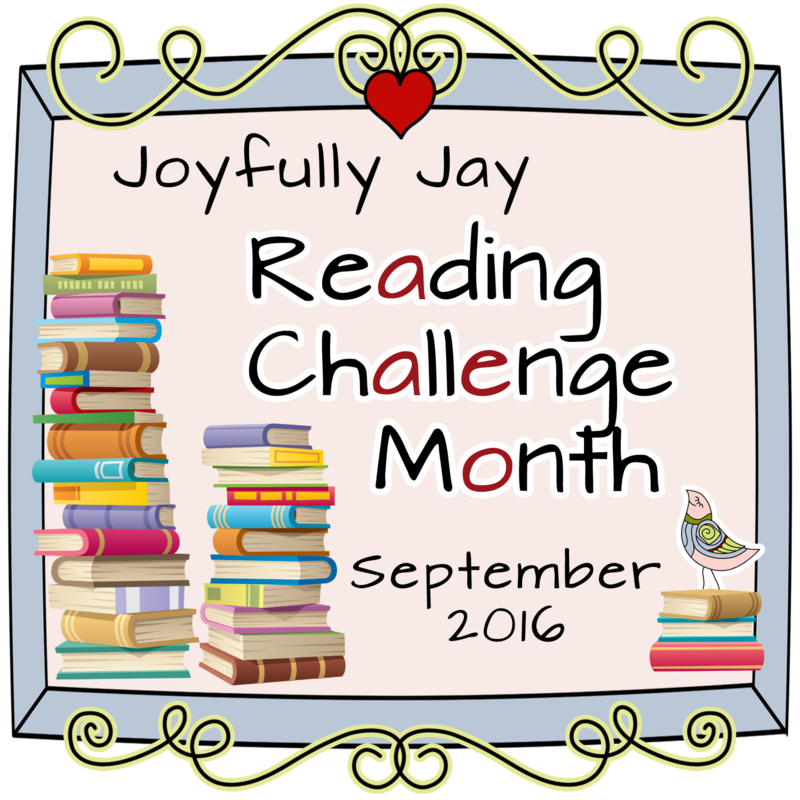 Reading Challenge Month: Self-Published Book Week! Hi everyone! 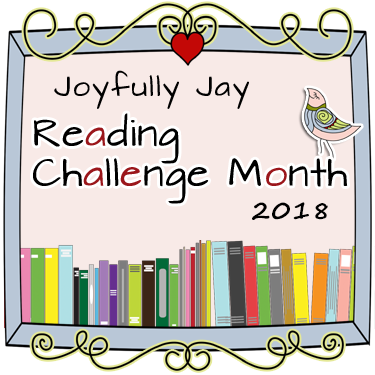 We are in the final week of our Reading Challenge Month! I can’t believe how fast it has all flow by! This week is Self-Published Book Week, so we will be celebrating the self pubs! This week is sponsored by some great authors who have donated books for our prize packs. 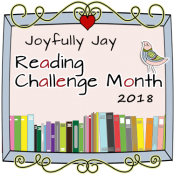 Don’t forget, you can enter to win this week’s prizes by commenting on our challenge reviews this week or reading along with your own self-published book and writing a mini review on Friday (check out all the rules and details on the kick off post). If you need help finding a book, click here to see all our self-published book reviews. And you can check out the great prizes on offer here on our prize post. Be sure to check out these reviews and be sure to leave comments on the post for entries to this week’s prize. Plus read along with us with a mini review and earn even more entries! And all entries enter you to win the fabulous grand prize sponsored by Dreamspinner Press! Looks like another great week! Thanks, Jay, for hosting this event. Sounds like a good week, i look forward to all the reviews. I’m going to read Of Sunlight and Stardust by Riley Hart and Christina Lee. Oh I have heard good things!